The perfect accent for your Corvette. 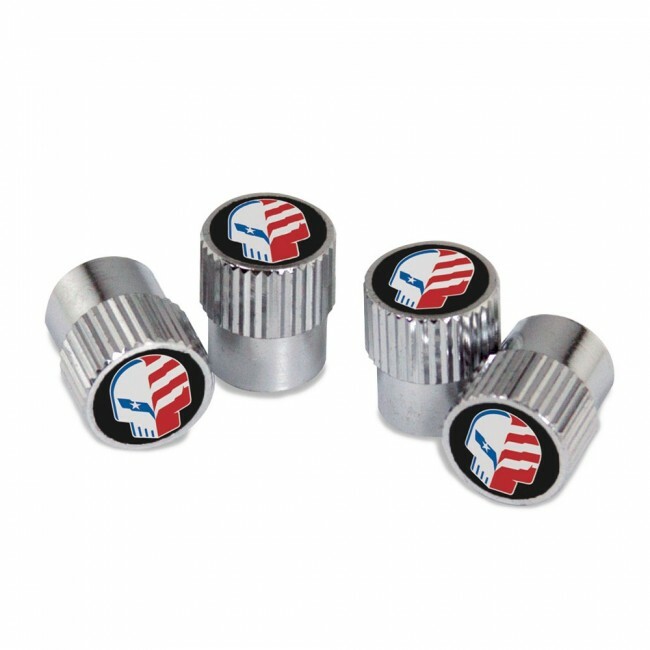 Set of 4 silver valve stem caps with Corvette Racing’s “American Made Jake” logo on a black background. 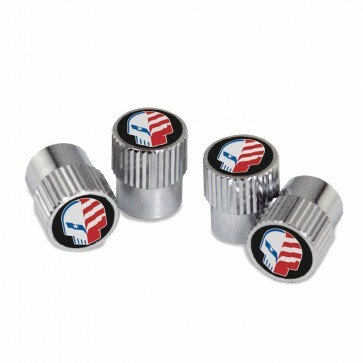 Built with precision from the highest quality materials and OEM exterior standards. Std. size - 0.5” x 0.5” diameter.